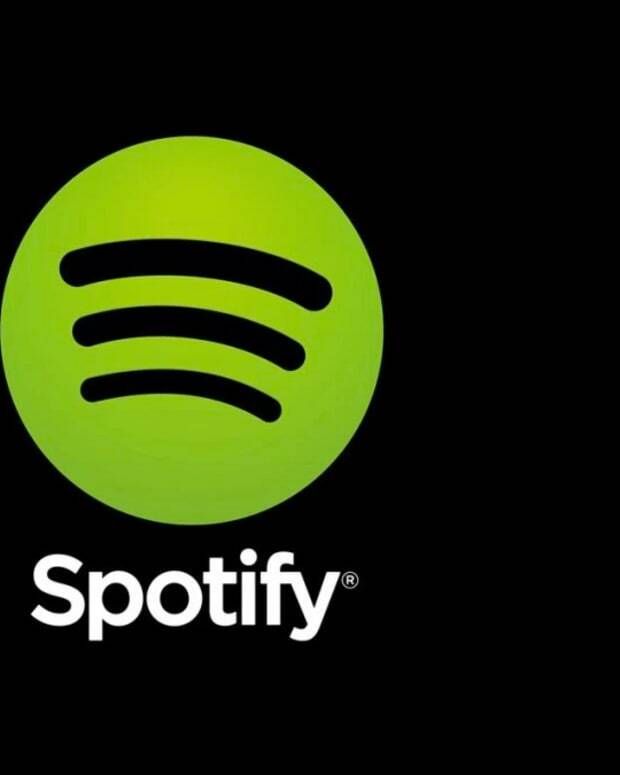 Streaming services and the music industry are at odds once again, this time Spotify gets hit with a lawsuit over alleged unpaid royalties. Billboard reports that David Lowery, the frontman for Camper Van Beethoven, filed a class-action lawsuit with the Central District Court of California against Spotify for the sum of $150 million. 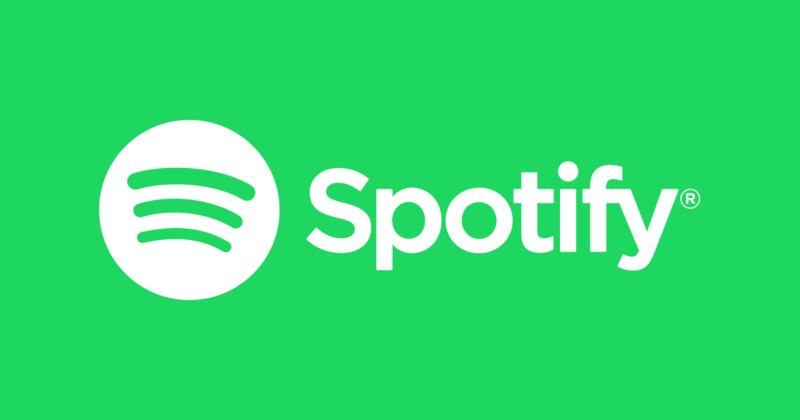 The lawsuit claims that Spotify unlawfully provides and distributes copyrighted material to it&apos;s 75 million subscribers without obtaining proper licensing. According to the complaint, penalties for Spotify can range from $750-30,000 per each violation and $150,000 for willingly violating the copyright. Sources are stating that Spotify has established a $17 million to $25 million reserve fund as to provide royalties for those who make claims such as this. Spotify&apos;s global head of communications and public policy, Jonathan Prince, had this to say. "We are committed to paying songwriters and publishers every penny," states Prince. "Unfortunately, especially in the United States, the data necessary to confirm the appropriate rightsholders is often missing, wrong, or incomplete. When rightsholders are not immediately clear, we set aside the royalties we owe until we are able to confirm their identities. 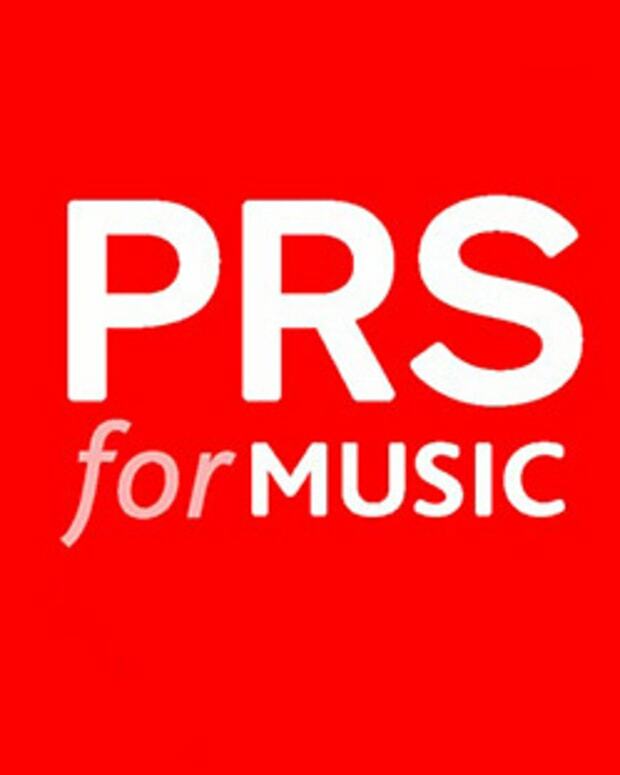 We are working closely with the National Music Publishers Association to find the best way to correctly pay the royalties we have set aside and we are investing in the resources and technical expertise to build a comprehensive publishing administration system to solve this problem for good."